I just finished my August 2012 Read of the Month and it was amazing. Columbine by Dave Cullen took ten years to complete. 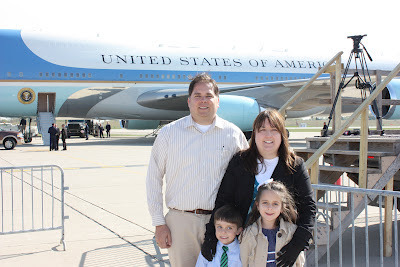 Cullen stared covering the tragedy on the first afternoon for Salon.com and worked for many years to complete what many believe is the best book on the horrific school shooting. As I mentioned when I wrote my preview for this book I usually read one "true crime" book per year. 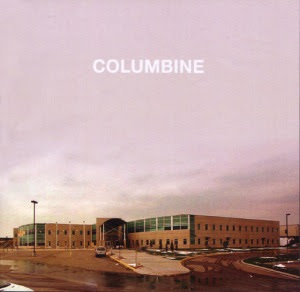 I have always had an interest in Columbine because I was a young, first year teacher when the event took place. It really made me open my eyes about the way I treated people at work. I think the book is amazing. It is refreshing that Cullen took so much time to put together an accurate, fact filled book (instead of rushing something to print to just make money). It turns out much of the information provided by the media covering the event was wrong (surprise, surprise). I do not want to give away too much, but what shocked me most was that Eric Harris and Dylan Kelbold's plan was actually a failure that day. They wanted to kill over five hundred individuals on that day in April 1999, but their bombs did not function as planned. I knew there were bombs, I just did not realize how large they were and what they were supposed to accomplish. This video is a little preview for the book. It is available on on David Cullen's official website for the book. It is a great site and provides a lot of extras to the book free of charge. If you have read the book be sure to check the site out for extras. This tragic event has always had an impact on my professional career. This book helped answer many of my questions I had about the tragedy. If the topic interests you I suggest reading the book, it will answer many questions you may have. Now time to find a read for September. Happy reading!